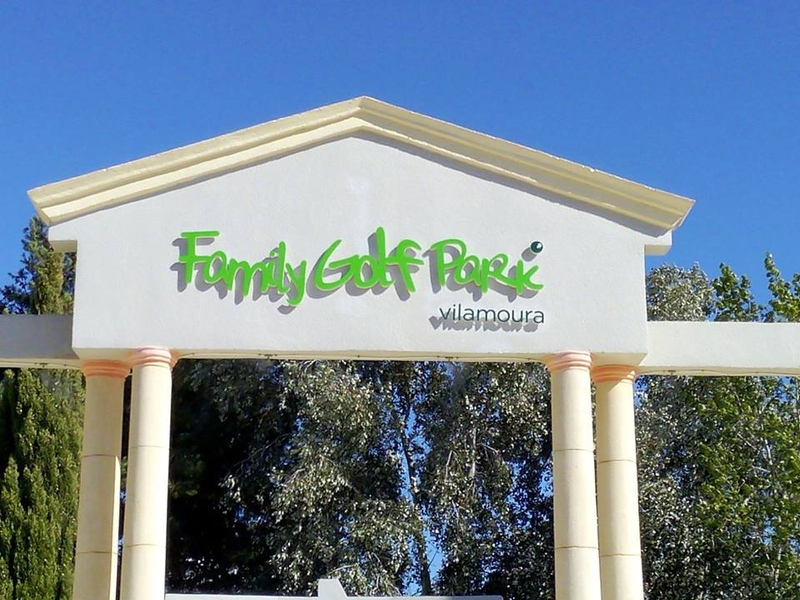 Family Golf Park is now open every day from 10am until midnight! Plus, from 14th July will Family Golf Park will be running FREE art workshops for both children and adults. Join the fun evenings and get creative! Every day there is a different workshop on offer. A great way to entertain the kids. See the Arts Workshops programme on the Family Golf Park's Facebook page.